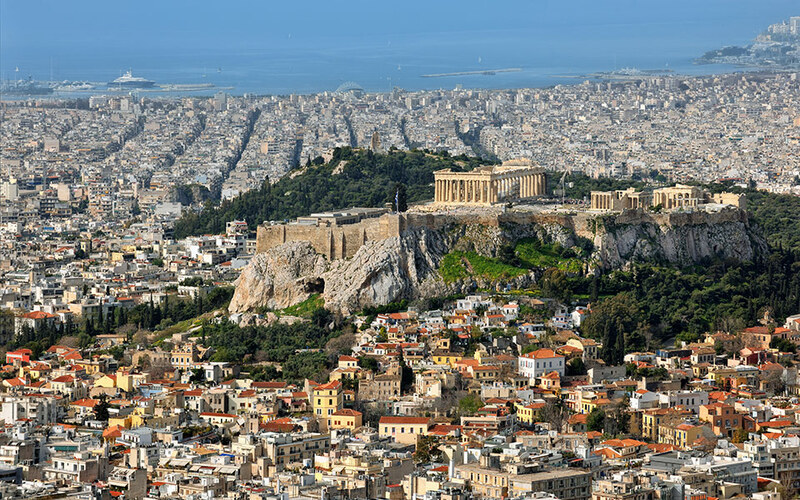 As many as ten new 4 & 5 star hotels are set to open in 2019 and early 2020, with experts confident that Athens has great potential for continued growth. Omonia and Syntagma squares and the area between them in the center of Athens have recently evolved into the most hotly desired place to invest in property in Greece, with hotel units being at the focus of attention. As many as 10 new four- and five-star units are set to open this year and in the first few months of 2020. The main trend observed as investors rush to cover demand for the Greek capital as a tourism destination has been the renovation and relaunching of shuttered units and the creation of new ones by changing the use of existing properties, mostly offices. This is why tourism and hotel groups as well as construction companies have been particularly active on this front in the last 18 months. Interestingly, property market officials are not worried about oversupply phenomena, as was the case some 10-15 years ago, as Athens has great scope for growth. Yiannis Paraskevopoulos, managing director at property consultants Danos & Associates, recently commented that the increase in tourism flows is a global trend set to continue: “In Portugal alone they built some 850,000 rooms last year, without any saturation reported,” he said. He went on to explain that demand in Greece currently concerns various hospitality products, from four- and five-star hotels to youth hostels, holiday homes within tourism complexes, and serviced apartments. There is therefore the need for specific products that reduce the risk of a hotel property oversupply. Professionals in the sector say that Athens’s positive prospects as a tourism destination are further enhanced when one considers the low point from which it started, compared to other European capitals that have nowhere near the archaeological and historic wealth of their Greek counterpart.